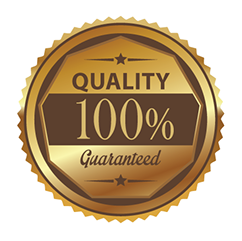 We guarantee each cartridge to be free of defects in both material and workmanship for a period of one year from the date of purchase. Hyperion Imaging Supplies are produced with the highest standardized quality processes in the world. All of the following certifications contribute to the exceptional performance of Hyperion Imaging. ISO/IEC 9001 is the Global Standard for providing assurance about the ability to satisfy quality requirements and to enhance customer satisfaction in supplier-customer relationships. ISO/IEC 19752 and ISO/IEC 19798 provide standards for monochrome and color printing, clearly defining the key attributes that affect the printed output. 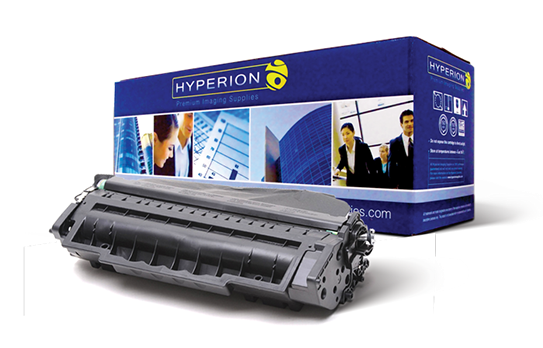 • Developed in 2004, ISO/IEC 19752 is the standardized method for the determination of toner cartridge yield for monochrome toner cartridges. • Developed in 2006, ISO/IEC 19798 is the standardized method for the determination of toner cartridge yield for color toner cartridges. STMC is a series of integrated standardized tests that will provide an evaluation of an all-in-one printer cartridge, including performance under various environmental conditions, packaging integrity and yield. ISO/IEC 24711 defines a method for testing and calculation of average yield measured in the number of standard pages for a color inkjet cartridge.